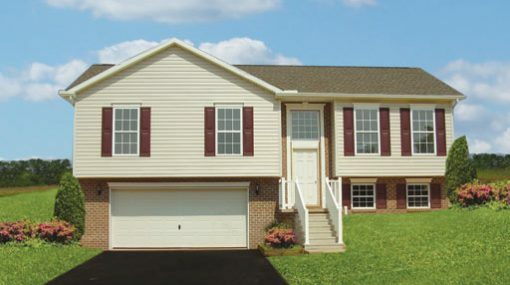 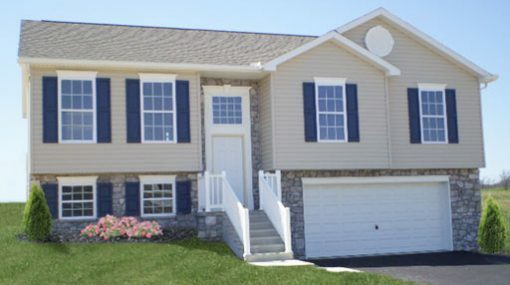 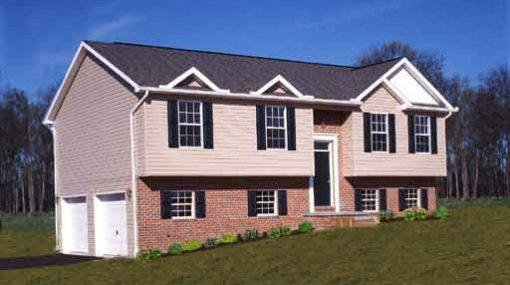 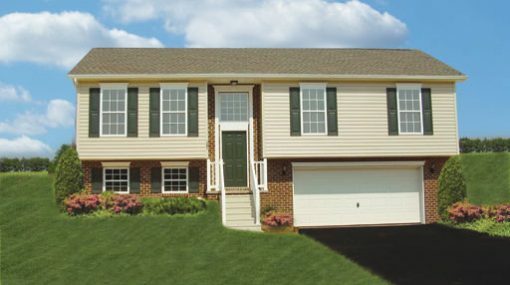 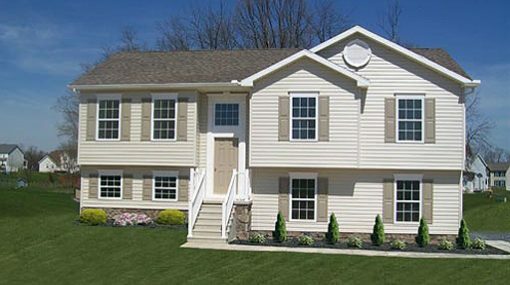 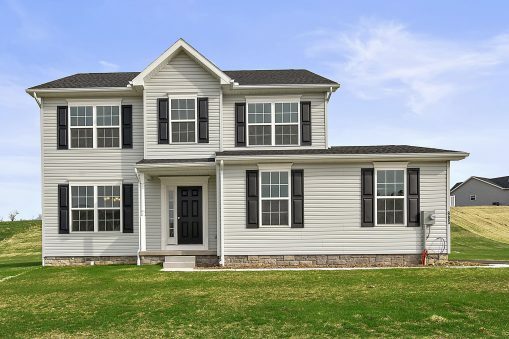 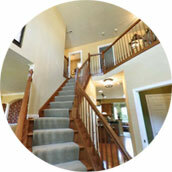 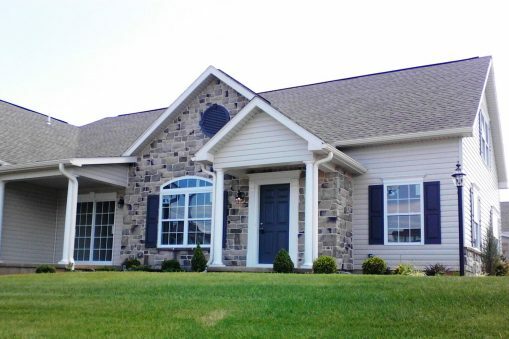 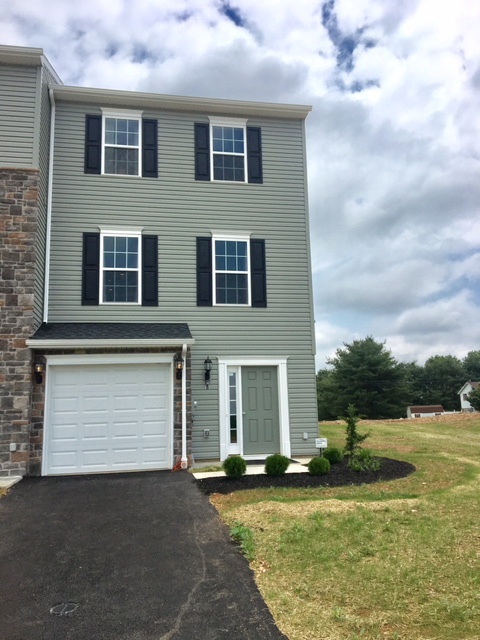 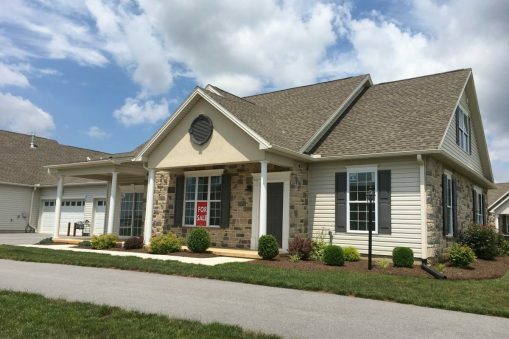 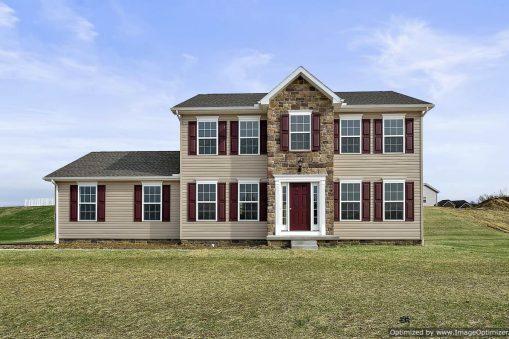 The split foyer, LIBERTY is perfect for active, growing families or home-based businesses. 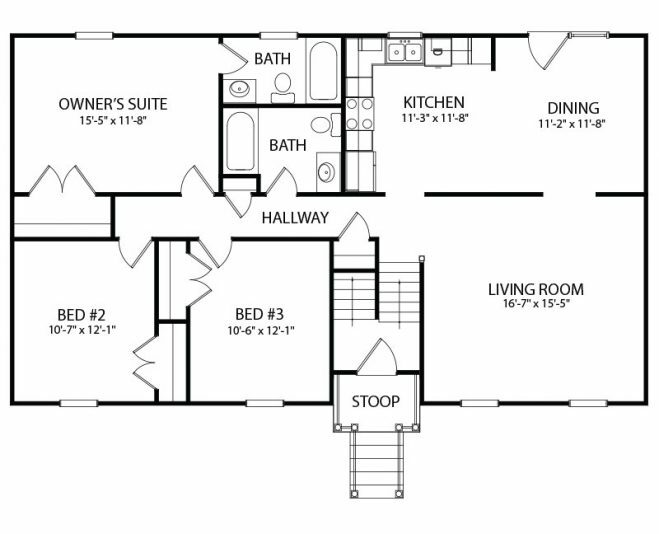 Everything you need for a comfortable life is included on the main floor, including two full baths and a large eat-in-kitchen. 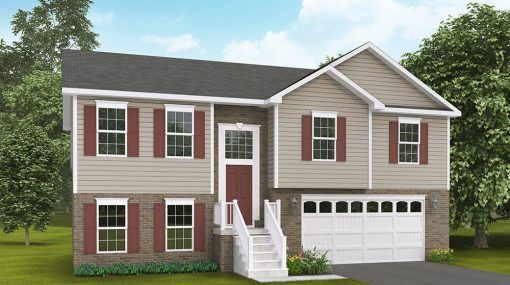 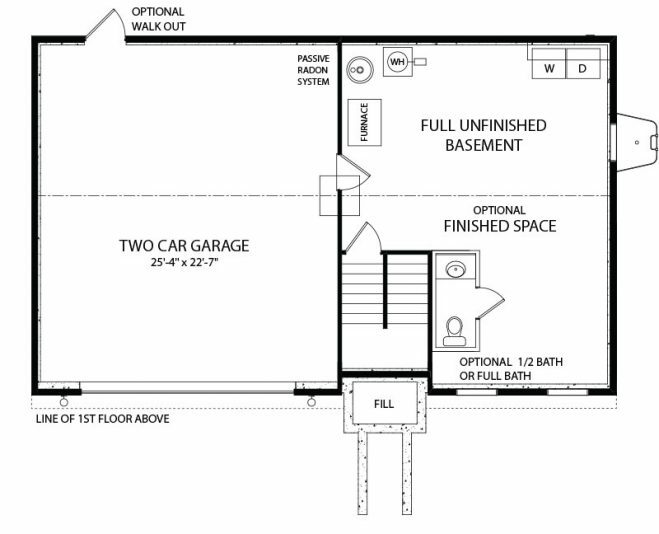 The lower level can be whatever you want it to be… an office, den, game room, exercise room or a fourth (and even a fifth) bedroom and of course a laundry, bath, and garage. 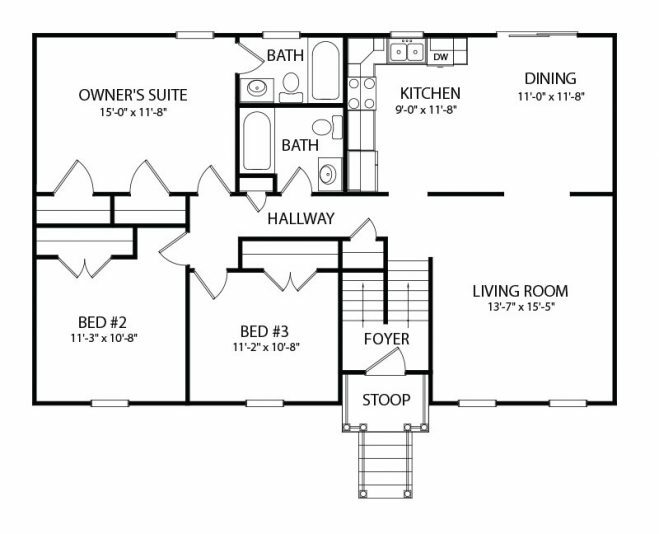 So versatile, so livable… and we offer it in a variety of sizes. 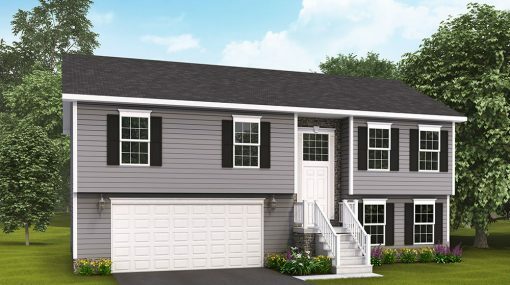 Be sure to check the exterior add on options for this one. 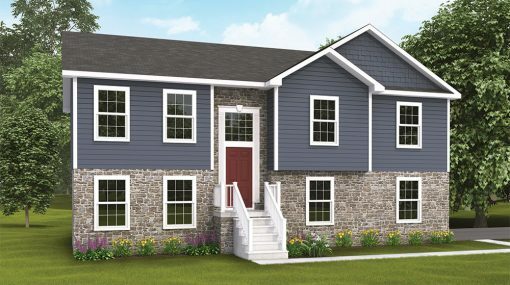 Whether you’re a young family starting out or “empty nesters” scaling down, these smaller homes could be just right for you. 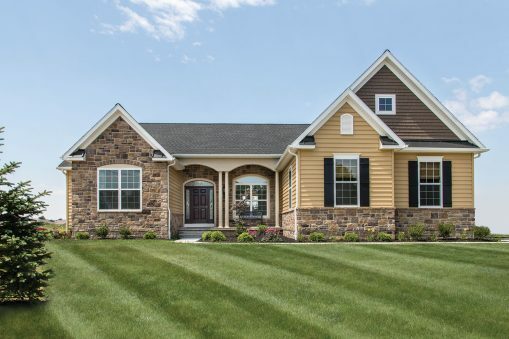 Although their square footage is limited, they display a generous welcoming spirit and boast many of the architectural features so popular in larger homes. 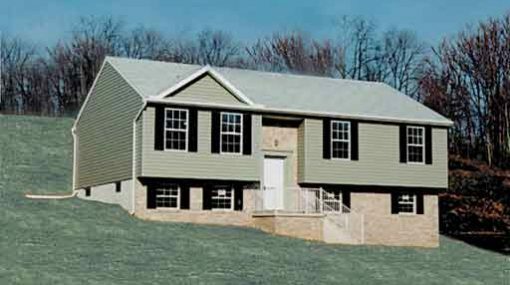 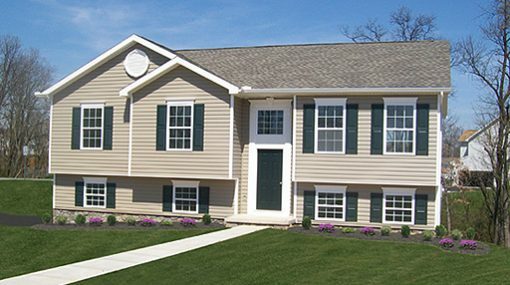 Both floor plans are practical and well-proportioned, making it easy to alter or adapt to any homeowner’s needs.